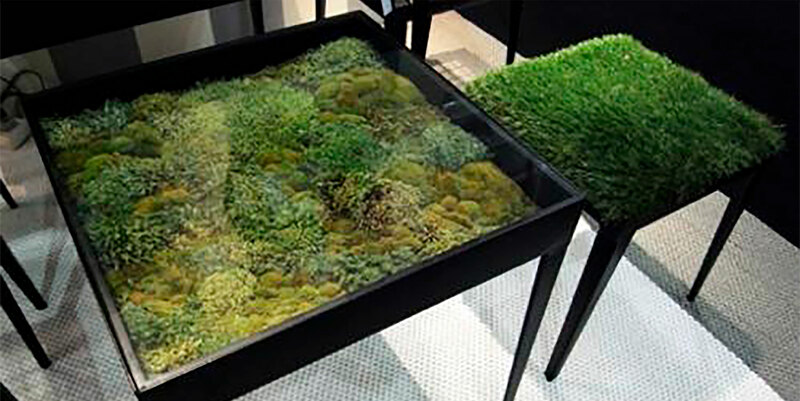 Moss - as you may have noticed - has become quite the trend in the past couple of years... and with good reason! 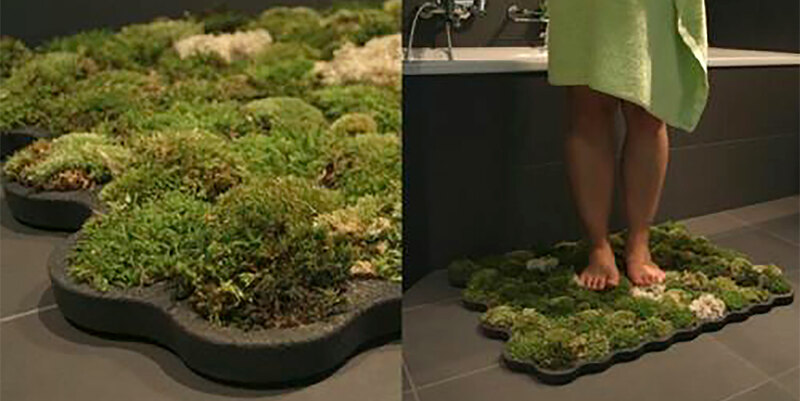 who doesn't like the thought of cool, green, fuzziness underneath our feet. or in a bowl. or hanging on the wall. or well anywhere within view for that matter! 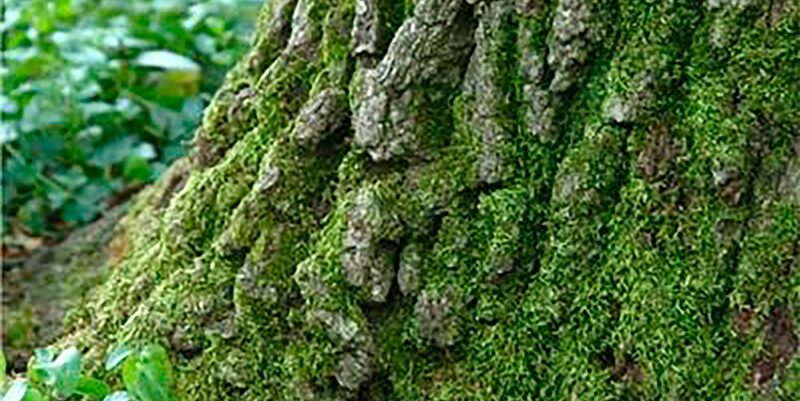 unfortunately, here in sunny (a bit of spite in my voice) Texas - we don't grow too much moss, not long term anyway. i occasionally have the privilege of stumbling across a cute little stand hiding in a shady stone path... or wandering up the bark of a tree (see photo -yes i took that here in sunny Texas) i've used it in terrariums. i use dried moss for indoor arrangements and accents all the time. 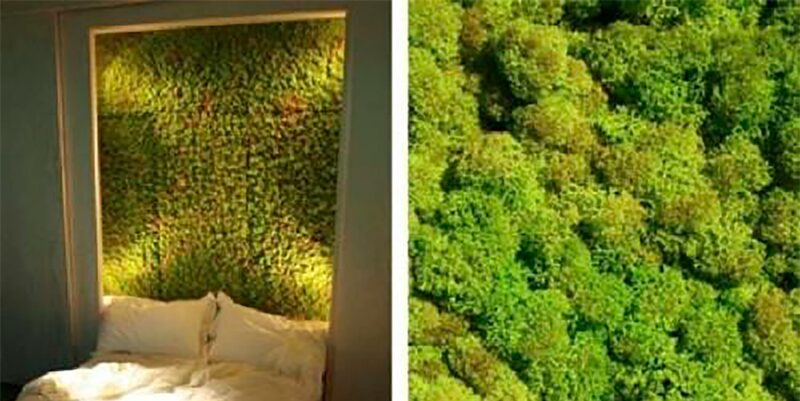 But i stumbled across some other ideas for moss - that may just get you thinking about moss in a whole new light... i know i am!